We are the perfect place to host a meeting, an intimate private dinner or a larger celebration. Our main dining room can sit up to 40 in one section or up to 80 for exclusive use of the whole restaurant. 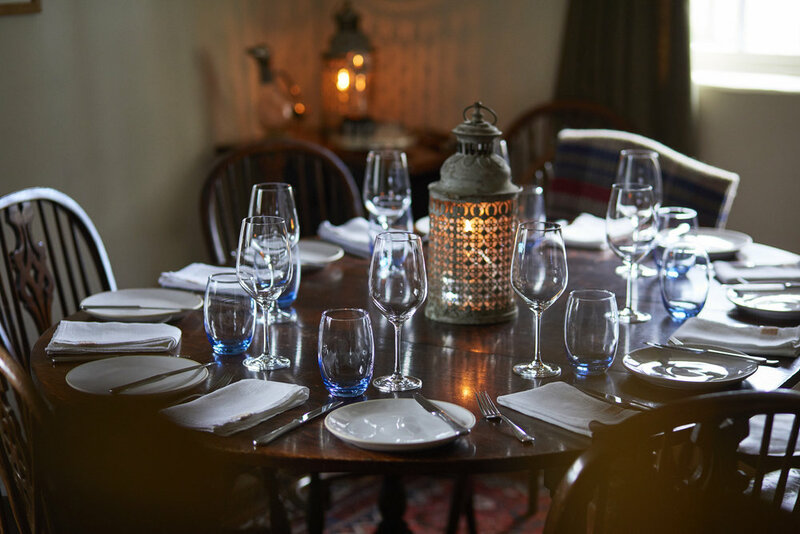 We also have a smaller room in the old pub that can comfortably sit up to 8 for dinner or for a private meeting. To make an enquiry, please call us on 01491 412 625 or alternatively use the form on our Reservations Page to email us a query.